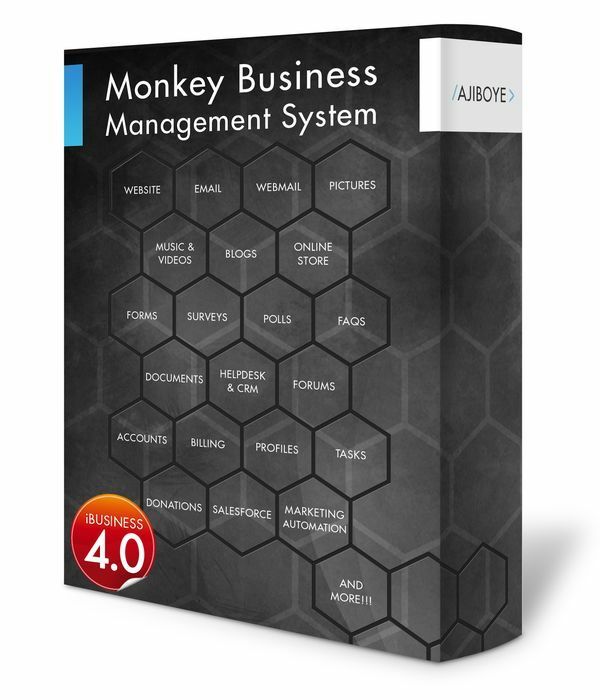 News > Monkey Business 4.03.18 Release - upgrade today! Monkey Business 4.03.18 Release - upgrade today! Greenwich, CT — Tuesday, January 09 2018 — Monkey Business Agency is pleased to release Monkey Business 4.03.18. Monkey Business Editor now supports Effects with the Effects smart toolbar icon, fast and easy content transitions, and animations to bring static content to life. Monkey Business Editor now supports Quick View with the Quick View smart toolbar icon, enabling better content presentations. Monkey Business Editor now supports Layers with the Layers smart toolbar icon, enabling easier publishing of complex content compositions. Monkey Business Editor now supports custom Opacity settings with the Visibility smart toolbar icon. Monkey Business now support the React Application framework enables implementation of reusable components and applications for improved UI/UX. Improvements to the core style sheet fixes a number of user interface issues affecting user experience in some core apps.